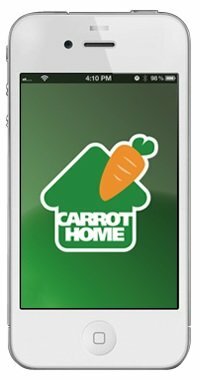 For remote control, the user can download our in-house Carrot Home App from their mobile device’s App Store and use their smart phone as remote control after some easy settings. While a home automation system is long-term investment for your home that will generate returns in the form of comfort and convenience over many years, nowadays people change their mobile phones very frequently. Maestro is a unique technology that supports all major mobile smart phone platforms, so it is effortless whenever you buy a new phone or change your mobile platform.